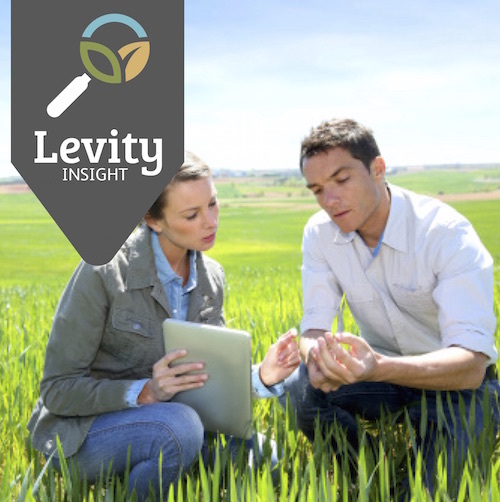 Levity CropScience is an award winning innovation business leading the industry in crop enhancement technologies for improved crop yields and quality with reduced environmental impact. Leading the industry of bio-active crop enhancements, we drive new science and technology forward. 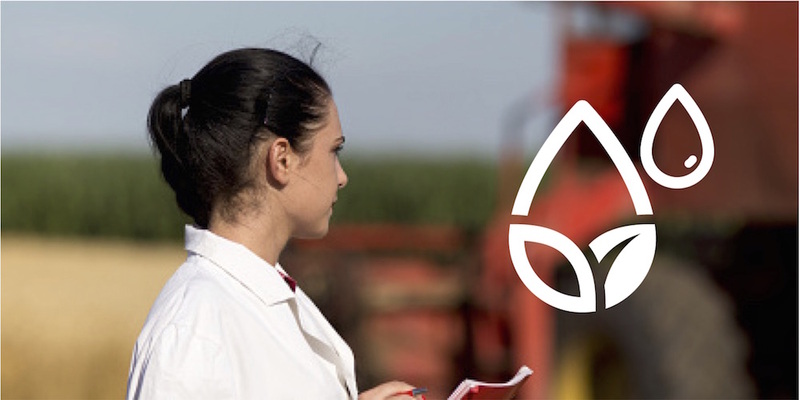 Alongside agronomists and growers worldwide, we develop and deliver products that exceed current expectations in agriculture. Commercial and sustainable crop production needs to become a reality for the future of the world’s food security. 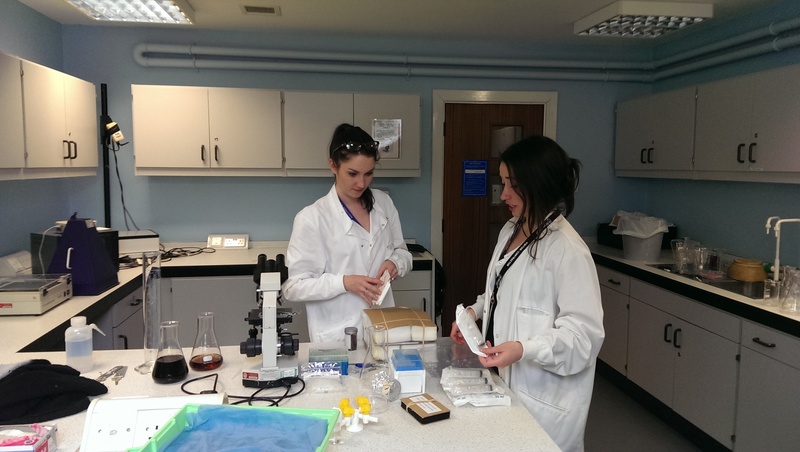 We believe this is achievable and it’s this belief that underpins everything we do. Working intelligently with plants’ natural systems, our technologies enhance production without environmental damage. We create alternative agricultural products that work harder than the competition in terms of both crop yield and waste reduction. Our scientists and partners are world leaders, working directly with you and sharing a united passion for improving crop production. Through pioneering chemistry, we create products that improve crop production, reduce waste, increase yield and earn farmers money. 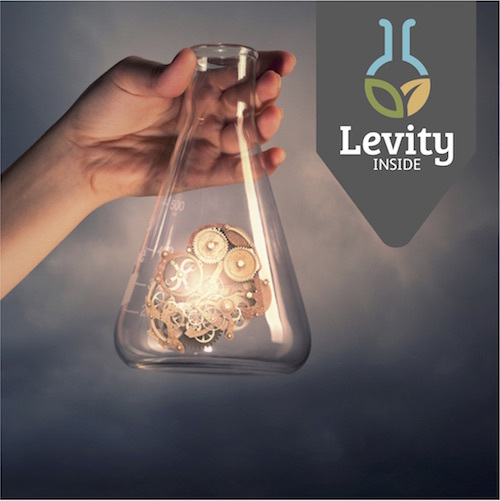 Levity’s scientists are working to develop products and technology that make a real difference. 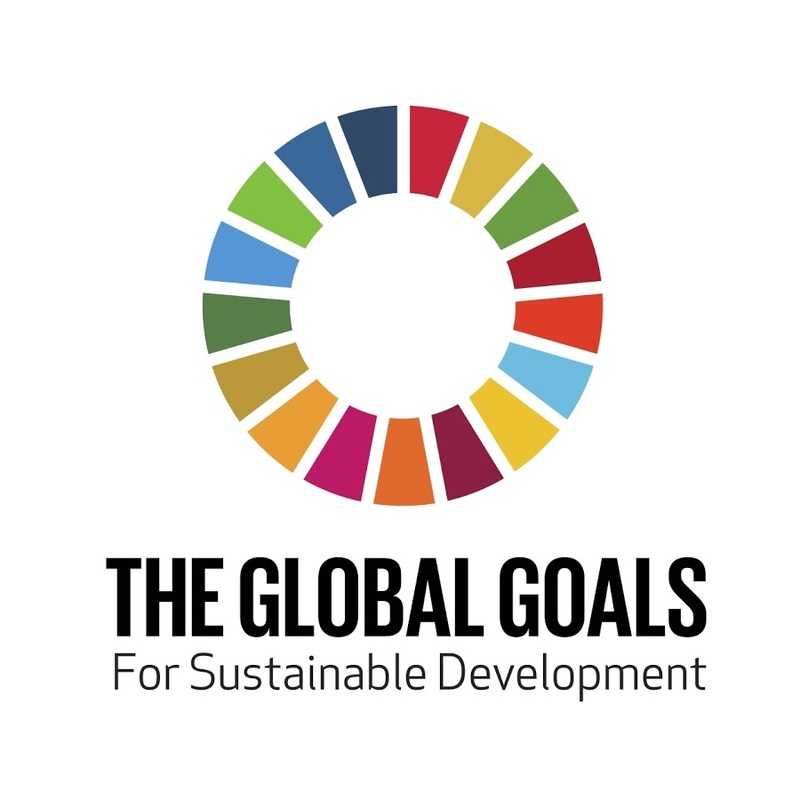 Our team is fully committed to meeting challenges set by the Global Goals. By developing products that allow more food to be grown, that enable lower and more sustainable inputs, that reduce environmental impact of agricultural production, that reduce food waste, that allow lower water use and that help crops cope with climate change.